This is the first part of a multi-part series that will discuss how to declare Bitcoin income and claim Bitcoin losses and expenses on US personal or business income tax returns. Skip to Part 2- Bitcoin as Ordinary Income. Skip to Part 3- Bitcoin as an Asset. What follows are my personal opinions and should not be construed as tax or accounting advice. As of the time of publication, the IRS has released no specific guidance as to how Bitcoin transactions should be declared. You should always consult a qualified tax accountant about your personal situation before taking a position on any tax matter, especially with an issue as novel and complex as Bitcoin. 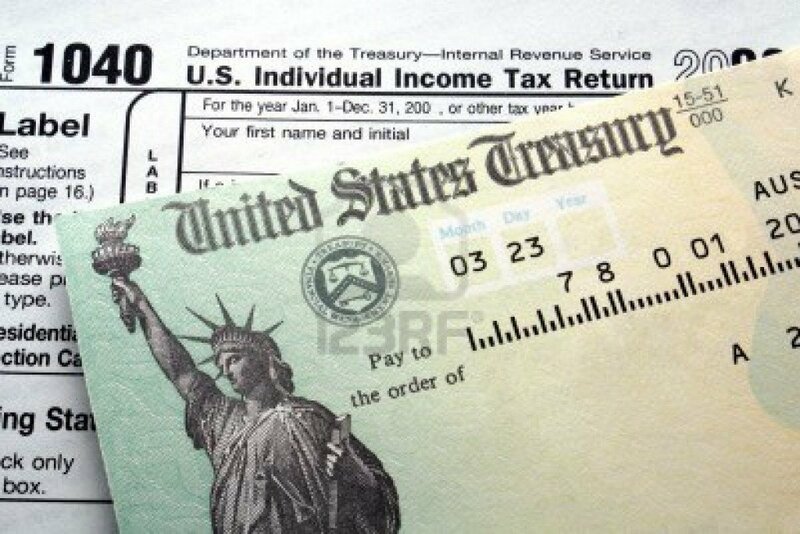 The 2014 tax filing season is scheduled to begin during the first week of February, but may be delayed if another government closure occurs in January. Unless you received an extension, tax filings are not due until April 15th (March 15th for corporations), but now is the time to start constructing or gathering your records. If you declare income or claim expenses originally denominated in Bitcoin and you are selected for a tax audit, the completeness and manner of presentation of your records will play a major role in whether your position is accepted by the IRS. The more discrepancies your records have, the harder the auditor will look for other problems. In order for records to be accepted as reliable, they must be both accurate and complete. Your records must reconcile – that is, the transactions presented must show a clear mathematical relationship between the starting and ending balances of your holdings. If you use several or many wallets to carry out Bitcoin transactions, be prepared to show complete records for all of them. Also, be aware that knowing your Bitcoin addresses will allow the auditor (or anyone) to track your activity by reviewing the block chain. · Ending balance as of midnight on December 31, 2012 for all wallets with activity that you need to declare. Usually, this will be all wallets with activity that includes more than personal Bitcoin denominated purchases. This becomes your starting balance for 2013. · Date, amount in BTC, exchange rate to your functional currency, source and purpose for all incoming and outgoing transactions. You may want to use a single source for exchange rates. Your records will not necessarily be disallowed if you select the most advantageous rate of exchange at the time of each transaction, but you will create more record keeping work for yourself and thus a higher burden of proof if you are subjected to an audit. Remember, if you omit transactions, then your records will not balance. If you have transactions that you cannot account for (such as transfers to or from other personal wallets), it may appear that you are attempting to hide income. · Ending balance as of midnight on December 31, 2013 for all wallets with activity that you need to declare. · Ideally, all of your income and expense transactions would be backed by sale and purchase invoices. 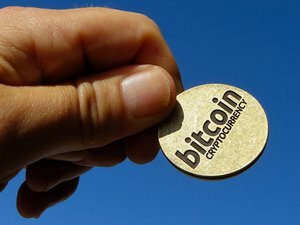 Review my series on using Bitcoin with QuickBooks here for instructions on how to create a “paper trail” in your accounting system. Your accounting records and your Bitcoin ledger are mutually supporting sets of documentation. Tax treatment and calculation of basis will be covered in greater depth later. However, regardless of how Bitcoin arbitrage income is classified by the IRS, Bitcoin income from a trade or business will almost certainly be treated as ordinary income. Tax basis and tax rate are separate issues – basis determination is likely to be the same under all tax rate scenarios. All of the normal rules concerning deductible expenses remain in effect. · Mined Bitcoins have a basis of $0. They are declarable as income as of the date you receive them. Be sure to record the exchange rate in effect at that time, even if you don’t plan to exchange them right away. This will be the amount of income to declare and also your tax basis. · Bitcoins received in connection with a trade or business have a basis equal to your profit on the transaction. For retail sales, this equals the selling price minus cost of goods sold. Personal services usually have little or no deductible cost component. · Business income transactions have two parts to their taxability – the profit on the original sale for which you received the Bitcoins and the gain (or loss) on exchange at the time you convert them to Dollars. Both parts won’t necessarily occur in the same year. If you convert to dollars immediately (this is an option on Coinbase and other retail platforms), then you need not worry about the second part. · Bitcoin expense transactions can be claimed at their value in US dollars as of the point at which the transaction occurred. [i] Basis assumes all taxes paid on prior gains. Tax basis equals value at the time taxes were paid. [ii] Taxable gain equals .5($850) – $300, or $125. Tax basis for .5 BTC received equals $425. [iii] Taxable gain equals .1($700), or $70. Personal services have a deductible cost of $0. Tax basis for .1 BTC received equals $70. [iv] Taxable gains equals 1BTC($1100-$1000) +.5BTC($1100-$850) +.1BTC($1100-$700), or $165. [v] Amount reconciles. Ledger is complete.